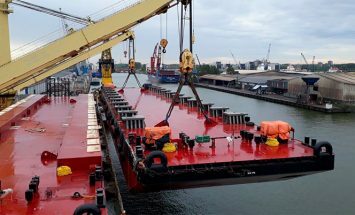 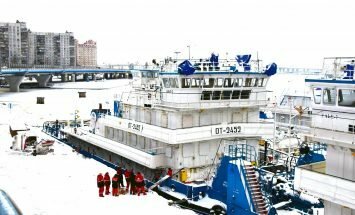 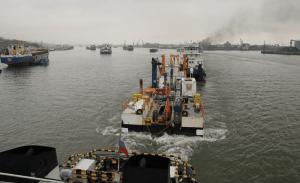 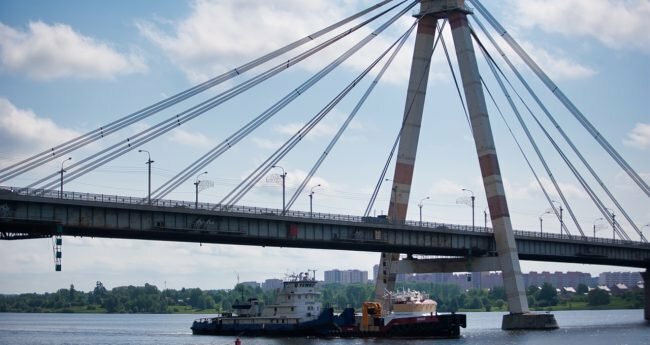 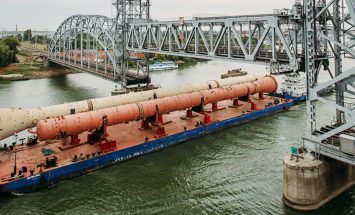 Specializes in fleet and arranges transportation of outsized objects, large-capacity cargoes by waterways and provides the whole range of services related to the performance of these works. 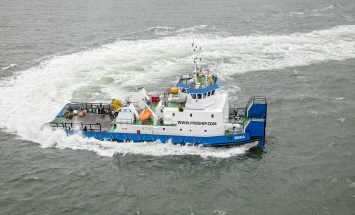 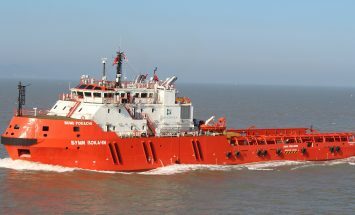 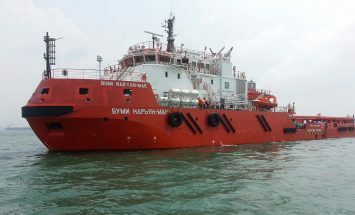 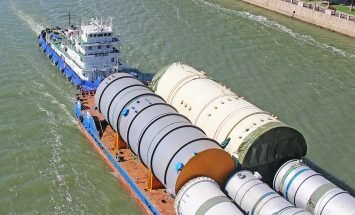 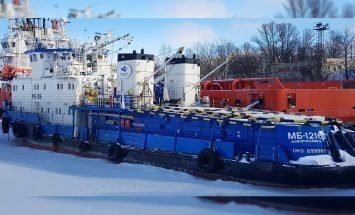 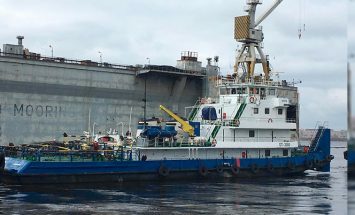 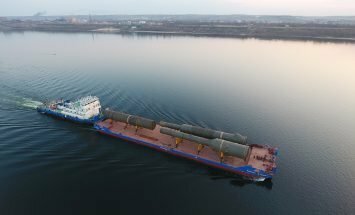 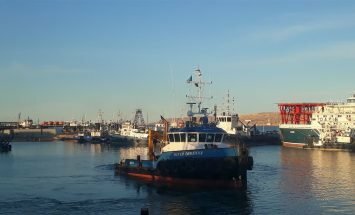 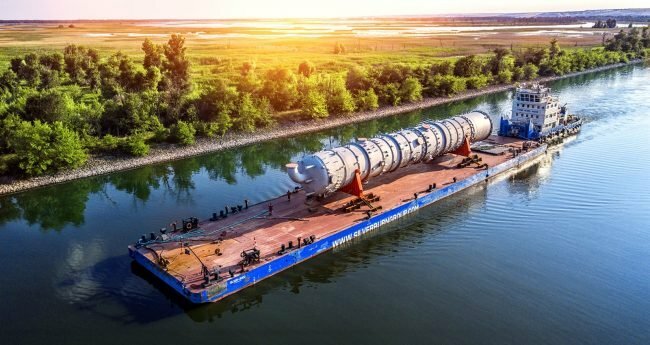 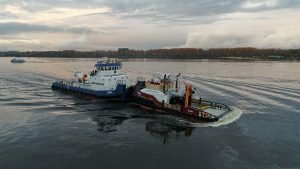 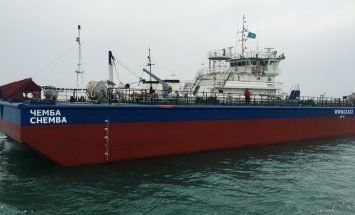 Our main business is supplying and operating AHT, AHTS, tugs and barges in the Caspian Sea and arranging contracts to move oversized project shipments to and from various ports in Northern Europe, Russia and the Caspian Sea. 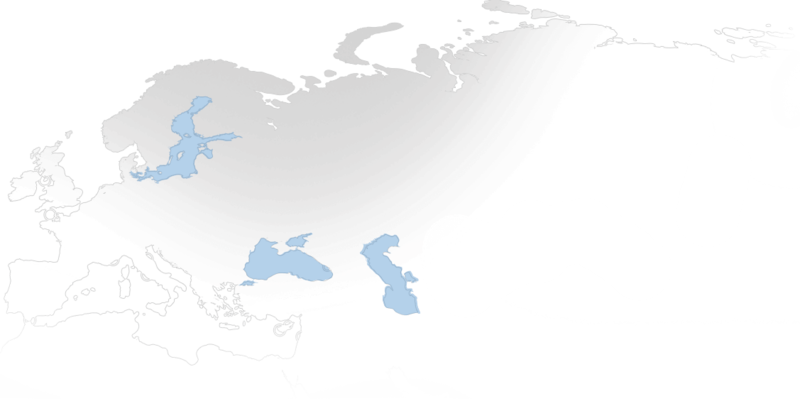 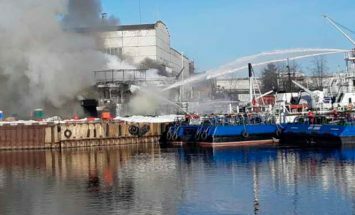 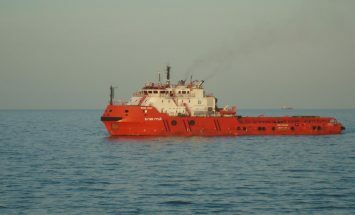 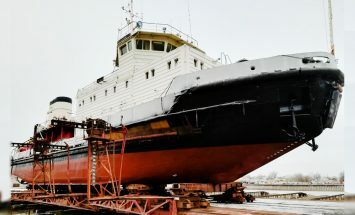 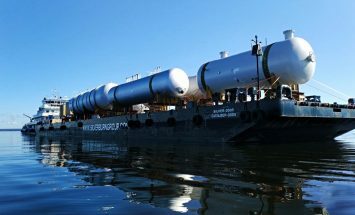 The company also supplies barges in the Black and Mediterranean Sea’s.. 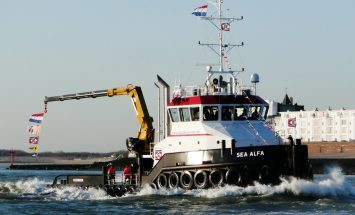 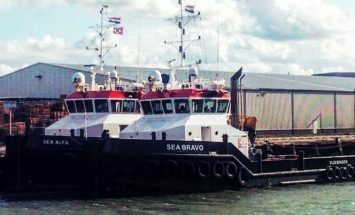 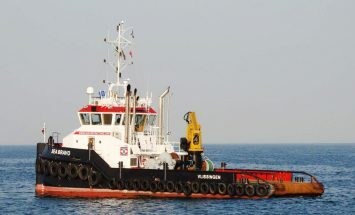 THE COMPANY OWNS TUGS&BARGES FLEET, MULTI-PURPOSE VESSELS AND SPECIALIZES IN ALL HEAVY-LIFT&OVERSIZED CARGO SHIPMENT. 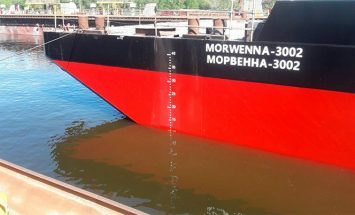 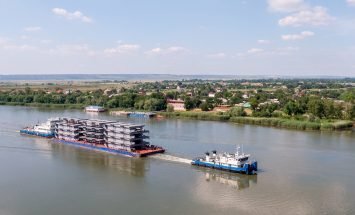 Transportation of oversized cargo for Oil Company by Morwenna-1, Morwenna-2501, Silver-3002 barges from Constanta to Samara. 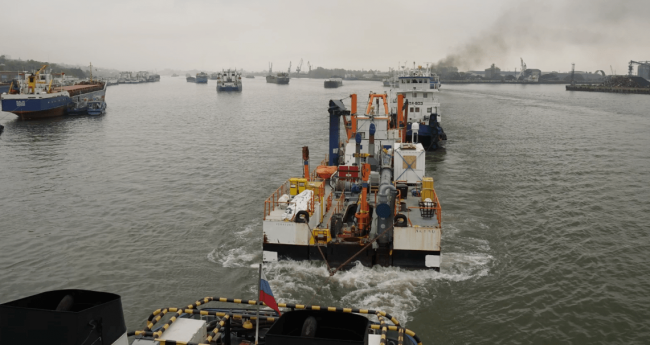 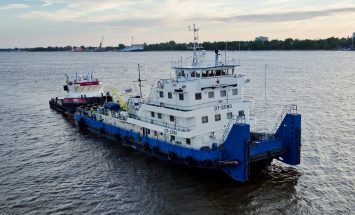 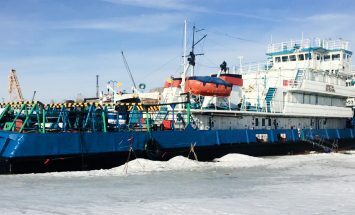 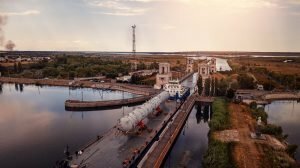 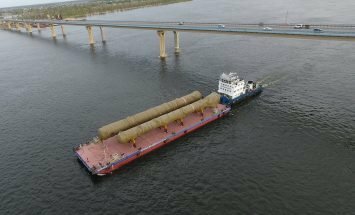 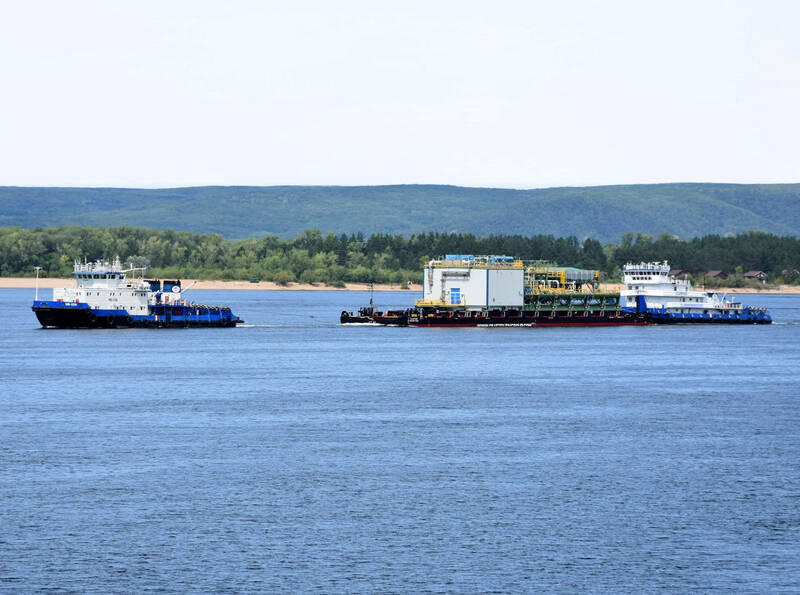 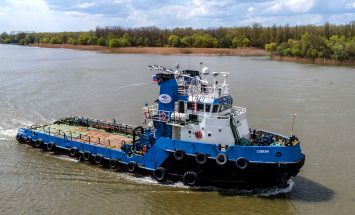 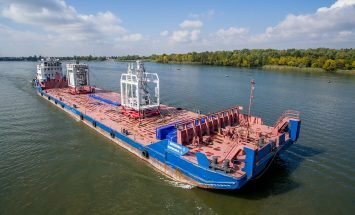 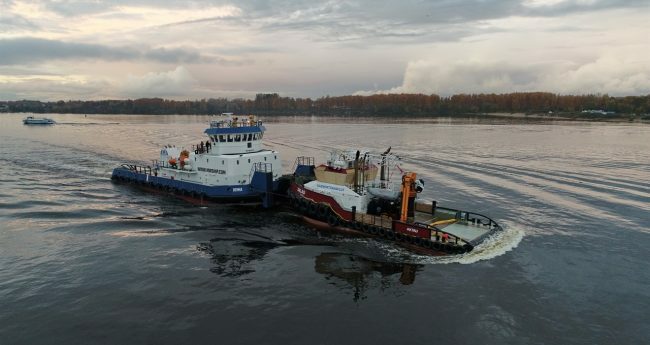 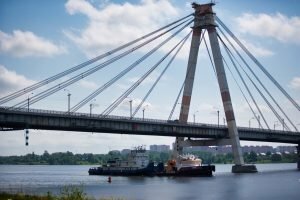 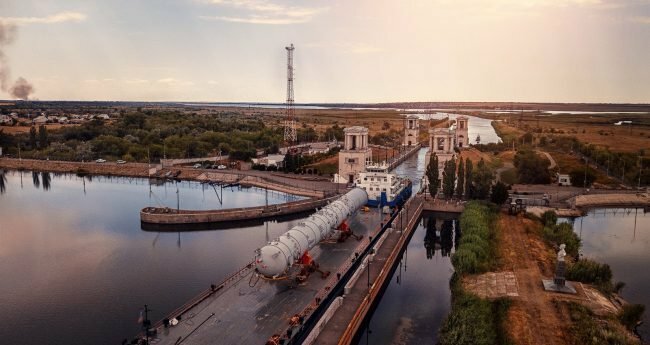 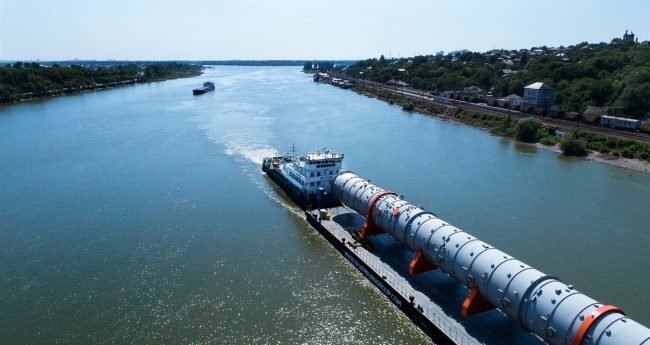 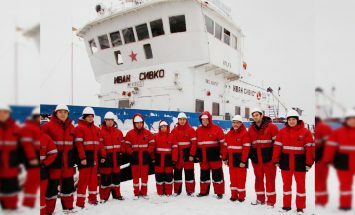 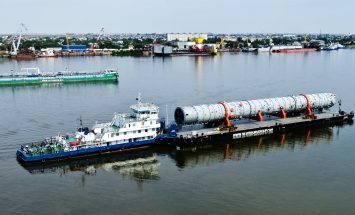 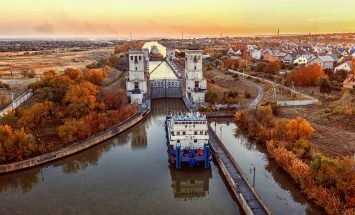 Towing of «Ural River» dredger by «OTA-903» and «Geroy Igor Aseev» tugs along the route Bautino – Astrakhan – Volgograd – Azov – Constanța. 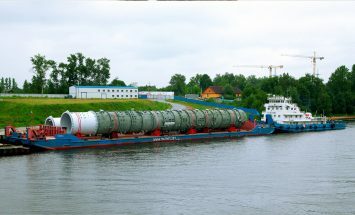 or need heavy lift cargo shipping? 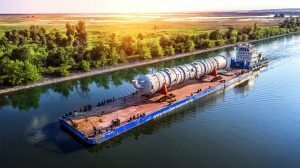 We are in earnest about your confidentiality.